Note: This hotel charges a resort fee of $10 per night - includes Internet access. "Good experience. The hotel was nice and clean, and the staff was friendly.2018-10-06"
"What a beautiful hotel. Make reservations; you'll enjoy your stay.2017-07-10"
"Nice area with plenty to do. The hotel room was nice and clean, and all the employees were exceptionally nice. We were able to leave our car when we went on a cruise, and the shuttle to the cruise terminal was a plus. Great place to stay.2016-08-14"
"Close to restaurants and stores. The hotel employees were friendly and helpful. 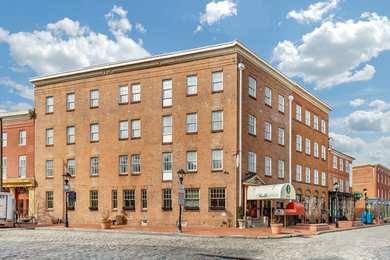 Worth the price; I recommend staying here.2016-03-08"
"An interesting, historic hotel. We enjoyed our short stay and would have liked to have participated in some of the special activities; they sounded so interesting. Not a great hotel for people with handicaps.2015-03-31"